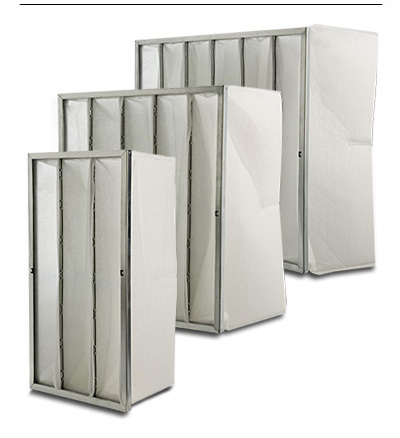 Carbon filters remove odours by physical absorption. 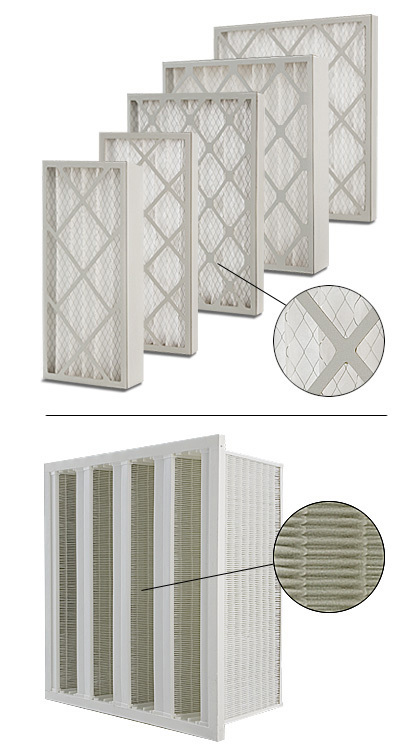 The accumulation of grease particulates on the carbon filter face will cause blinding of its open pore structure and reduce its performance. For commercial kitchen extract systems it is essential to provide effective pre-filtration to protect the carbon from grease contamination. The frequency of maintenance will depend on the throughput. A Ventland service engineer will survey the plant, measure the airflow, select a suitable grade of filter, and can arrange a planned maintenance schedule.